Computer Program to Read Human Thoughts! Computer Program to Read Human Thoughts! A research that appeared recently in the journal PLoS Biology has revealed about a way of using a computer program to help read a person’s brain and then put the findings into words. A group of neuroscientists at the University of California Berkeley said that the technique could be beneficial for patients who have speech impairment or are affected by stroke and degenerative disease. The research is said to be capable of taking mind reading to a new level. In order to reach at the conclusion, the study researchers conducted an experiment in which they enrolled brain surgery patients. 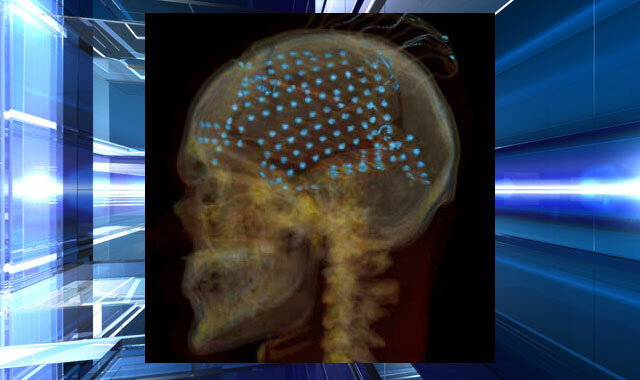 They inserted electrodes in the skulls of the patients and connected them with a computer program. They did it so they could know the working of temporal lobe which is associated with the processing of speech and images. 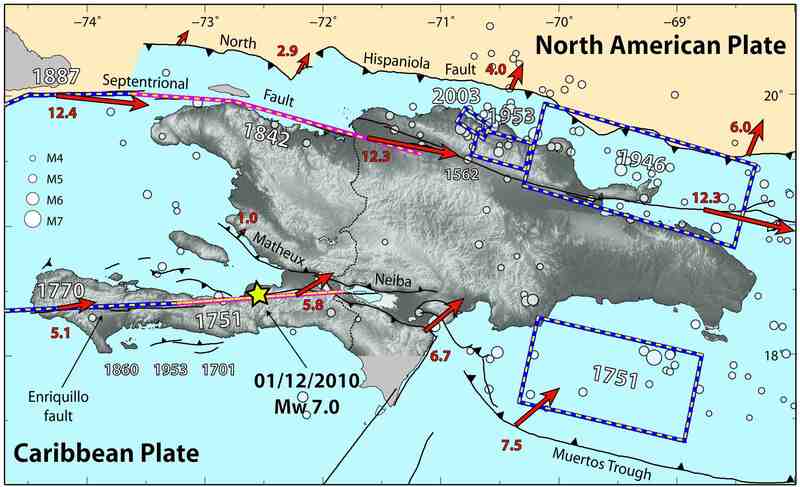 Haiti and the neighboring Dominican Republic could be in for a period of periodic powerful earthquakes, according to a recent scientific study. The study says Haiti’s 7.0-magnitude earthquake two years ago is likely to be the first of several quakes of a similarly powerful magnitude. The Jan. 12, 2010, earthquake caused widespread damage in the Haitian capital and surrounding cities. Officials say the disaster killed 314,000 people and toppled thousands of crudely built homes. BELGRADE: Rescue helicopters have evacuated dozens of people from snow-blocked villages in Serbia and Bosnia and airlifted in emergency food and medicine as a severe cold spell kept eastern Europe in its icy grip. The death toll from the cold rose to 83 on Wednesday and emergency crews worked overtime as temperatures sank to minus 32.5 degrees in some areas. Parts of the Black Sea froze near the Romanian coastline and rare snow fell on Croatian islands in the Adriatic Sea. In Bulgaria, 16 towns recorded their lowest temperatures since records started 100 years ago as four more people were reported dead from hypothermia. 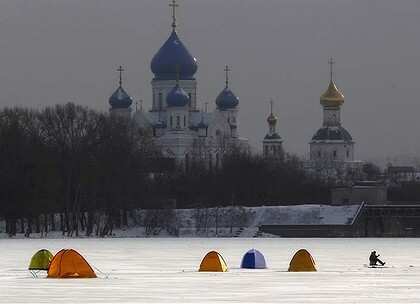 In Russia, temperatures fell to minus 21 in Moscow. In central Serbia, choppers pulled out 12 people, including nine who went to a funeral but then could not get back over icy, snow-choked roads. Two more people froze to death in the snow and two others are missing, bringing that nation’s death toll to five. 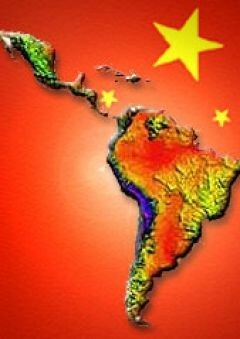 In the last 5 years China’s military activities in Latin America and the Caribbean have grown at an unprecedented rate. Beijing now regularly hosts officers from Colombia, Chile, Mexico, Peru and Uruguay in its military academies, has expanded arms sales and technology transfers to countries like Argentina, Bolivia, Brazil and Venezuela, and in October last year even sent a navy ship to the Caribbean. Is China—now Brazil and Chile’s number-one trade partner—buttressing its economic interests in the Western Hemisphere with military ties and alliances? Is this the Middle Kingdom’s equivalent of President Barack Obama’s Pacific pivot to balance China’s saber rattling in Asia? The US Navy may have the world’s most powerful unit – the so-called railgun – during the forthcoming 15 years. The “Weapon of the 21st Century,” as Russian specialists described it, was undergoing tests during the recent several years. US defense officials were satisfied with the results. They have already signed the first contract to create the power source for the gun. The railgun needs a lot of energy to accelerate projectiles to supersonic speeds. Raytheon Company, one of the USA’s largest defense suppliers, signed an agreement with the Naval Sea Systems Command for the creation of the power system for the railgun. The agreement was evaluated at $10 billion, a message on the website of the company said. In accordance with the agreement, Raytheon undertakes to design and build the power module, which will become a part of the Pulse Forming Network (PFN). In the future, the system can be used for the production of railguns and combat lasers.